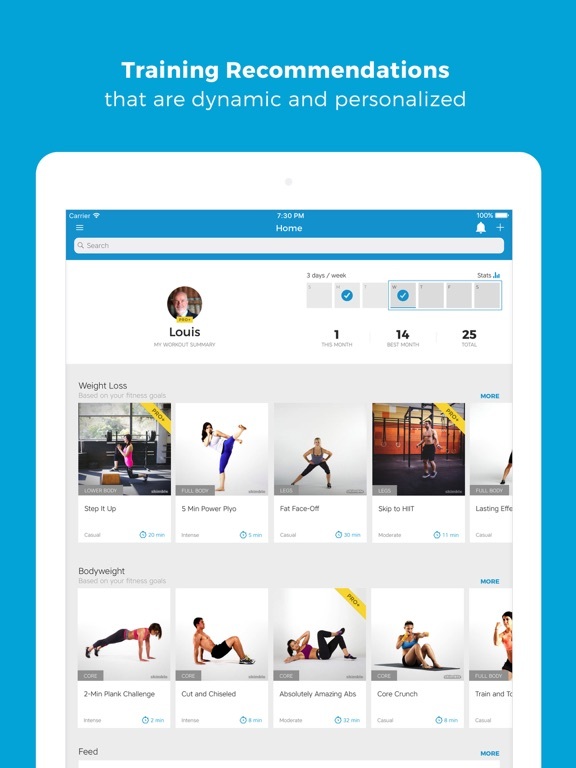 Loads of exercises and workouts for any level, customization and scheduling features are awesome. Free version constantly reminds to update. Okay guys, we get it. 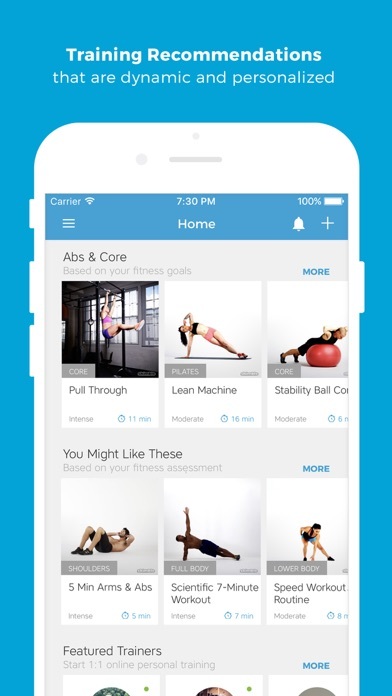 “Workout Trainer” is one of the top fitness apps available. 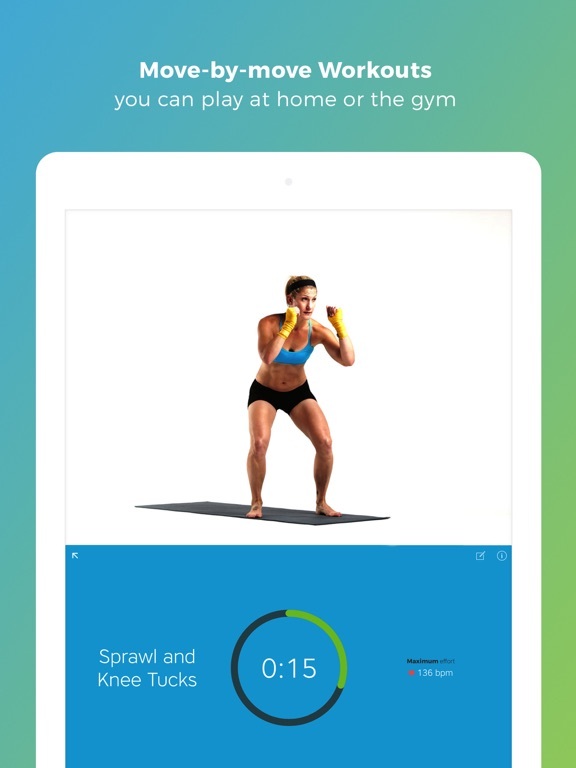 It combines audio and video demos (Pro version) to coach you through exercises and complete workouts. 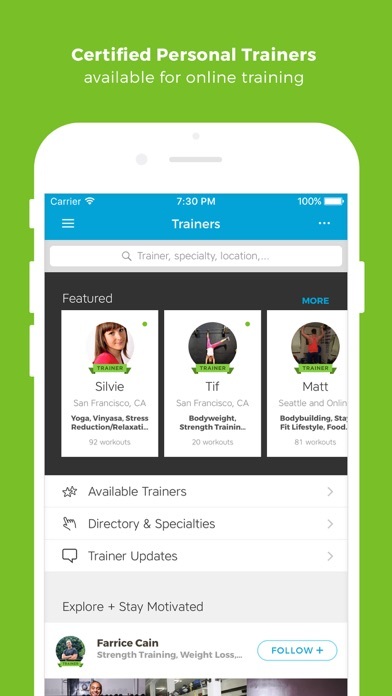 This app could be the next best thing to having a live personal trainer! Workouts can be selected based on fitness goals or body areas or muscle groups of focus. The thousands of available workouts are sure to keep your fitness routines fresh and engaging and will help overcome plateaus. The app comes is free with the option to upgrade to a Pro version. The free version is limited and constantly reminds you that of that, with upgrade ads and options only available for the paid version. This is my only complaint with the free version, but it still has a lot of content you can access at no cost. The free version also has digitized voices instead of real voices, which I don’t mind. 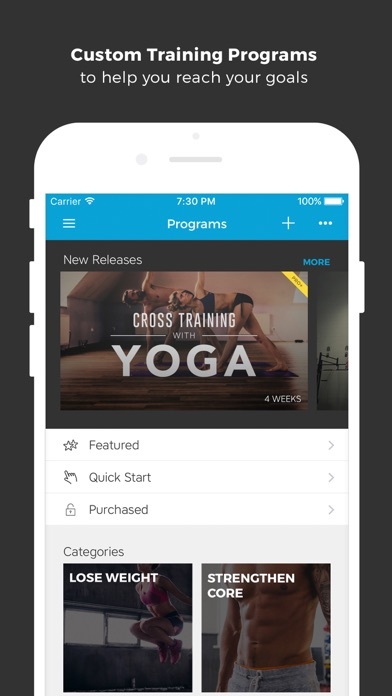 The exercise demonstrations aren’t available in video unless you upgrade. 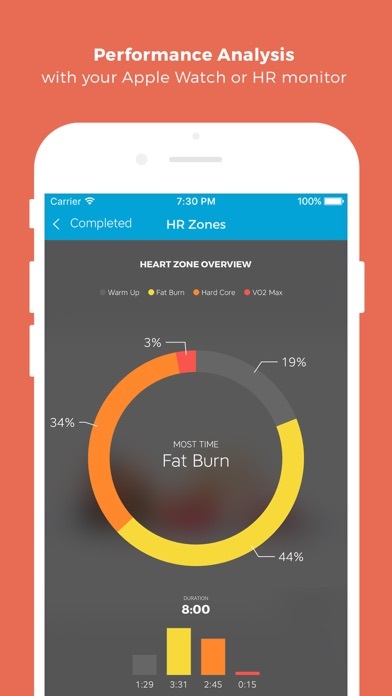 If you can tolerate these drawbacks, Workout Trainer still might be one of the better fitness apps available. 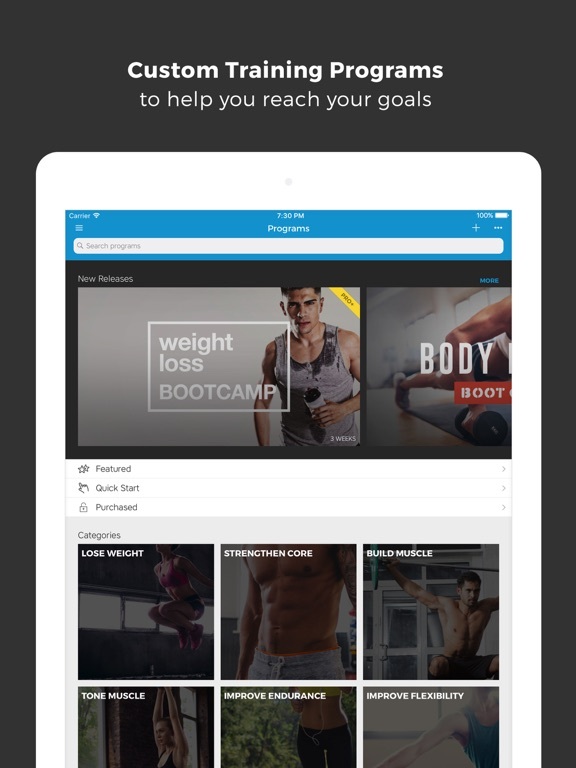 The Pro version is on the expensive side compared to other apps, $3.33 per month or $24.99 a year, plus options to purchase individual workouts for $9.99. You can also get unlimited access to everything for $69.99 a year or $6.99 a month. 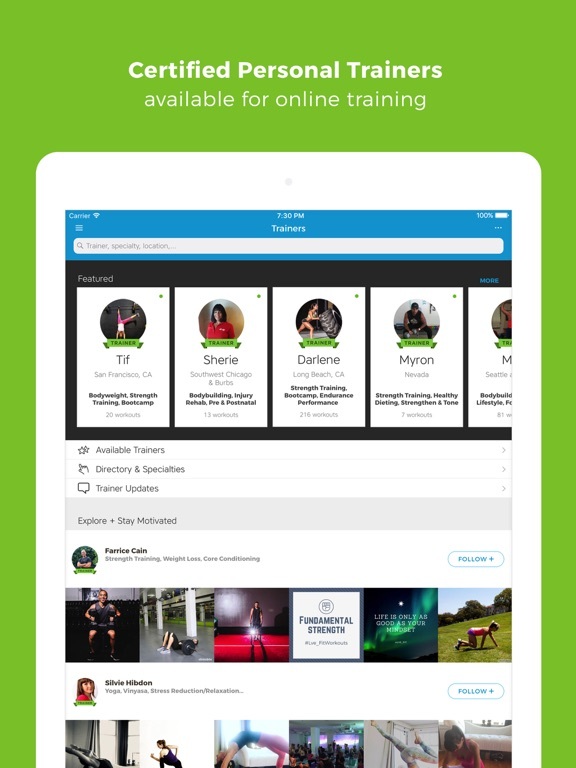 That’s a little steep in the app world but nothing compared to other training programs. If you use the features and content and getting results, the Pro version is worth the expense. 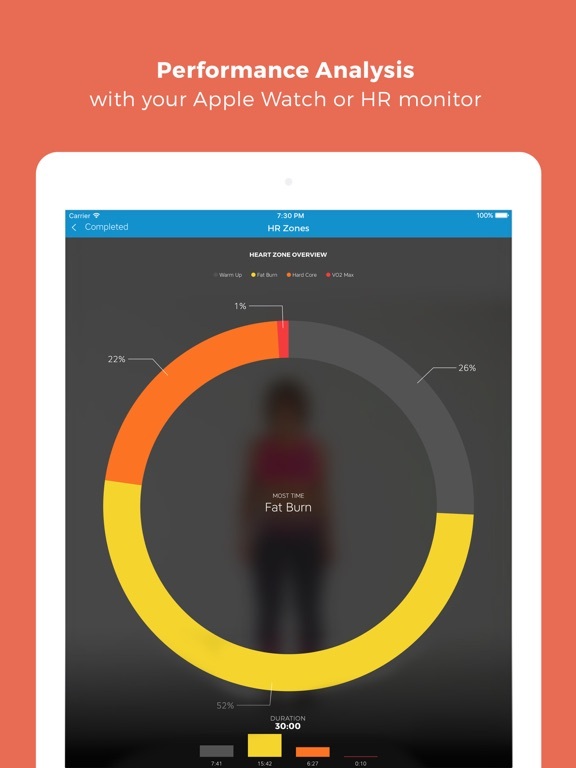 The free version is available for Apple iOS devices. Once installed you can to upgrade to Pro if you like.